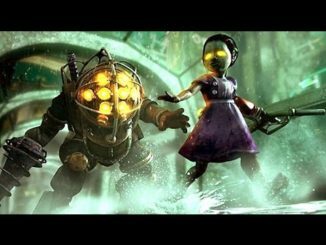 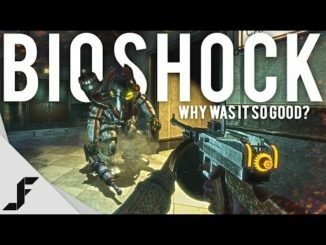 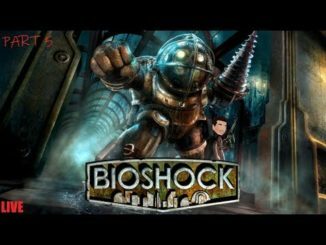 Why was Bioshock so good? 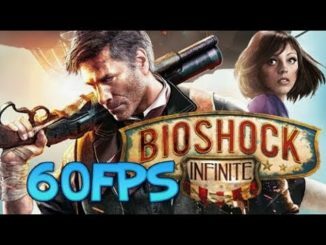 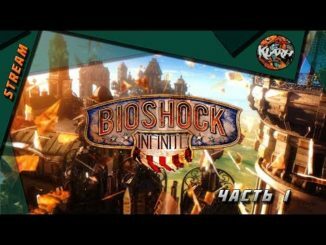 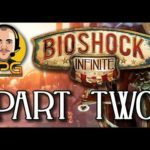 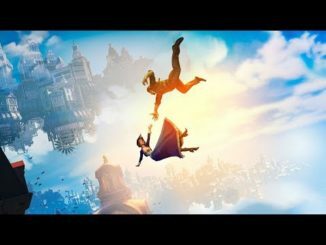 Bioshock Infinite – Стрим (Часть 1) – Начало. 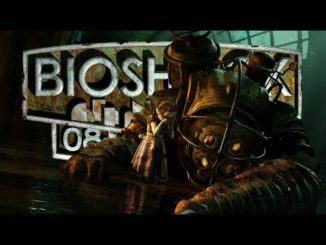 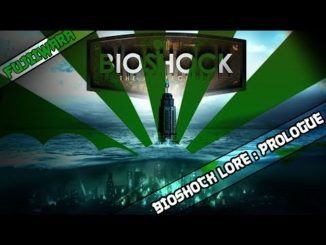 BIOSHOCK (LETS PLAY) || PART 5 || LIVE STREAM! 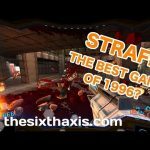 STRAFE – The Best Game Of 1996?! 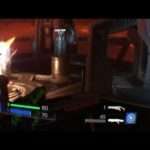 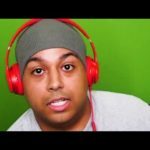 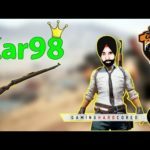 DOOM VR BEST FPS gameplay #4 [PSVR*live ] Lets get it!